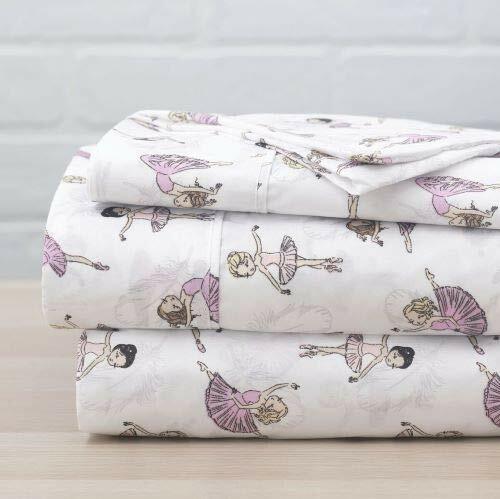 Decorate your kids room with these beautiful playful sheets. Many different designs to choose from for your boys and girls including animals, like cats, dogs, sharks, sports designs, Eiffel Tower, and much much more. Full Sheet Set includes: Flat Sheet- 81x96", Fitted Sheet- 54x75", and 2 Pillowcases- 20x30"
If you have any questions about this product by Luxury Home, contact us by completing and submitting the form below. If you are looking for a specif part number, please include it with your message.